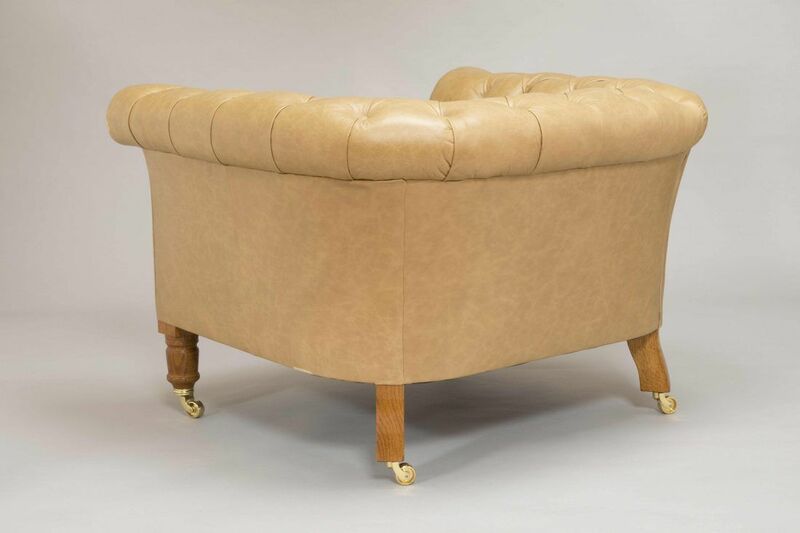 A truly classic design and sumptuously comfortable, the Chesterfiled Armchair is one to be admired. 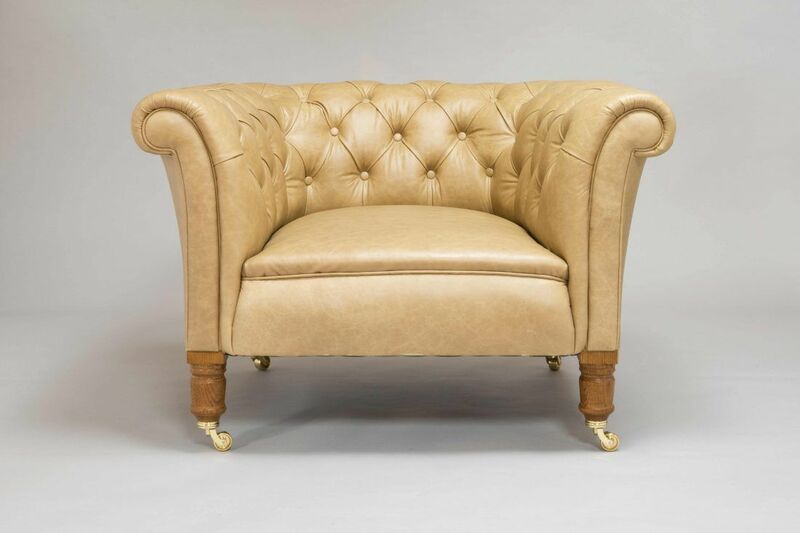 This ex-display Chesterfield has been carefully upholstered in a lovely Tudor Straw Aniline leather and is available to be purchased today. Please contact us if you have any questions regarding this piece or any other item in our sale room. To ask a question about the Chesterfield Armchair – Ex-Display click here. We'll email you the answer as soon as possible. 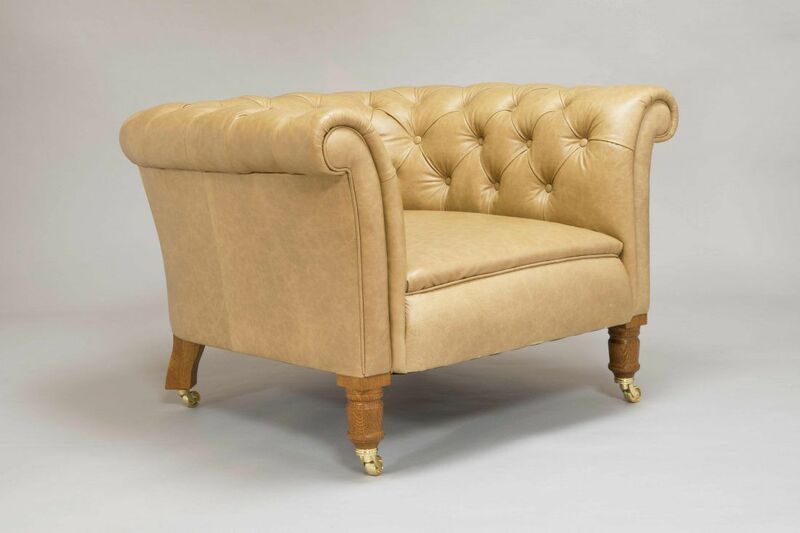 If you have a question about the Chesterfield Armchair – Ex-Display, fill in the form below and we'll email you the answer as soon as possible.